You might remember back from my post in May that I had decided to amp up my photography. I wanted a more professional camera for the blog, but also for life! 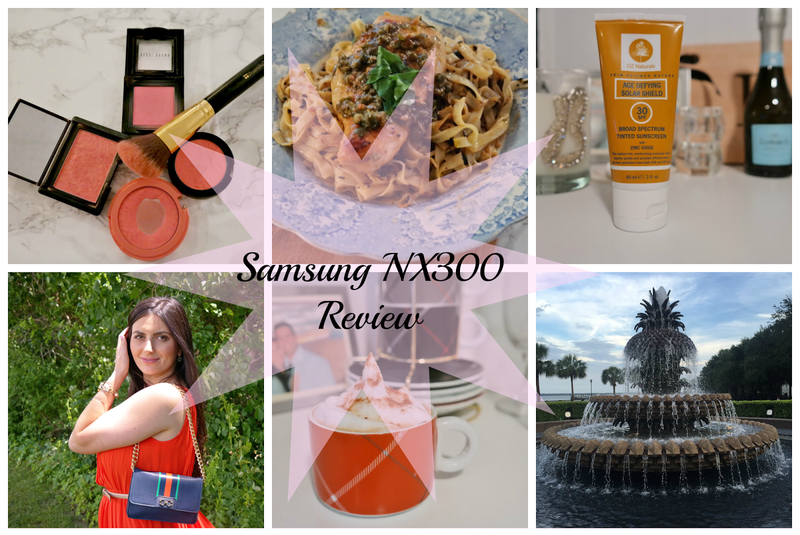 I chose to go with the Samsung NX300 for all the reasons I mentioned in that post, but since then have found a slew of other reasons why I love this camera!! I first wanted to share a few photos I've taken with the camera - my favorite ones being food & things that don't move - i.e. products or landscapes! 1. It's definitely a higher quality point and shoot camera - what you see on the screen is what you get! 2. It's not a DSLR camera, but it sure does act like it is! It comes with a removable 18-55 mm lens so I saved a lot of money by not having to purchase that separately! 3.You can shoot in manual mode if you like, but it also has 8 presets that will give you the best photo quality. I like to shoot in "Rich Tones" - gives a nice blur effect to some things in the back and I also love "Landscape" - "Best Face" is interesting, but I don't normally shoot with it! 4.Seamlessly sharing my photos was a huge selling point and one that I've used a lot! Sometimes you take a really great photo and want to share it immediately - this camera makes it possible with the built in wifi and sharing capabilities to Facebook or your mobile device, which I use most often. Oh and it has it's own wifi network so you don't have to worry about being near wifi in order to transfer photos! 5.It's lighter weight than most DSLR cameras, but it's still not as light as an iPhone! I have the strap that it comes with and bought a traveling bag, but rarely use it. I've taken it with me on trips and all around the city - I also used it on a few walking tours we did and didn't feel bothered by it - which if you remember was one of the reasons I decided not to buy a DSLR. 6. It comes with a removable flash - that's right another item that doesn't have to be purchased separately! 7. The tilt-able screen allows you to take different angles without compromising the angle of your shot. The newest version tilts up to 180 degrees, mine only tilts 90 degrees, which is enough for me! I picked up a few highly recommended accessories for taking pictures indoors - I mostly added these because we don't have a ton of natural light - read, none - so creating the light was needed for me! 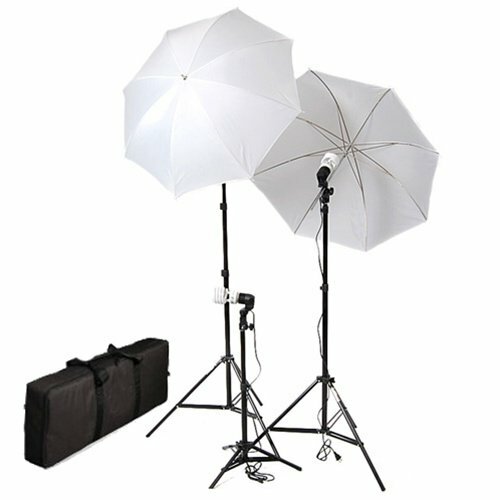 This Cowboy Studios lighting kit was recommended by so many people - too many to name in fact! It is amazing and the quality for the under $50 price tag is unbeatable!! It comes in a great bag that can easily be stored in a corner or even under the bed when you aren't using it. It's really easy to assemble and I've even set up shop with just one light when I really need it in a pinch! Marble contact paper was a great investment and not even that expensive! I didn't go so far as to actually lay it out on card board because the roll was so easy to pack back up and stick in a drawer. 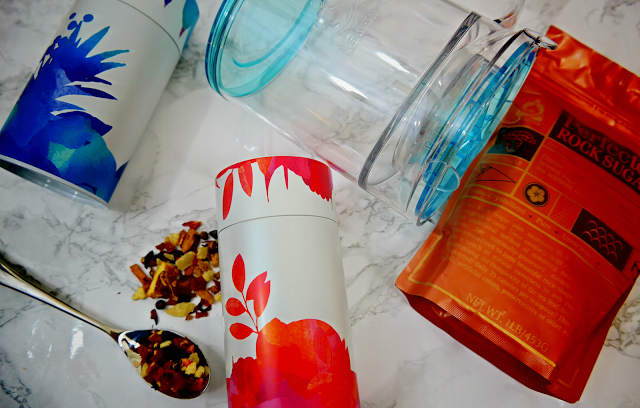 I find that having products laid out (flat lay) makes for prettier pictures - especially for food! I had this with my previous camera and the transition of this memory card to the Samsung NX300 was seamless. I'm able to take photos and store them on this memory card and then when I get home - turn my computer on and make sure the camera is on and they talk to one another and transfer all the photos. No wires, no need for adapters, just easy and fast! I'm also probably technically describing it incorrectly - but I like to lay things out with how I understand them which is not tech-y in the least! My over all thoughts on the camera are amazement - it can do so much and I've only just scratched the surface! I would absolutely repurchase this camera - no questions asked! My only gripe is that when I'm using it a lot - it will jam (using that very loosely) and won't want to take a photo, but I just quickly turn it off and turn it back on and go on my way! Do you have any tips for shooting photos in manual? What's your favorite camera? You have definitely stepped up your game now with this and all of the accessories! The marble contact paper is a great trick/tip! Thanks for the great review! Link up with Jessi and I today! Awww the lighting kit would be a huge like for me !!!! I don't know much about it so thanks for sharing your thoughts. I'm huge into photography !!! I own a DSLR a Cannon 60D - great for shooting video BUT has a ton of functions that I have yet to figure out. I love the camera you have and you take wonderful photos. it sounds like a wonderful camera!! i have a canon 70d and i love it for all of my beauty blogging and vlogging needs! 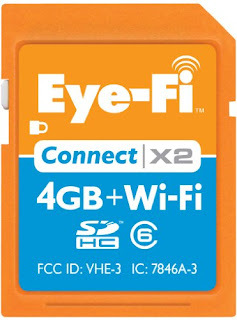 The Eye Fi memory card is next on my shopping list! You have taken some fabulous photos, but my favorite is the one of you and your husband. It's gorgeous! I eventually want to get one of these mostly for traveling, when I don't want to carry the DSLR around... but it's definitely an investment. But high quality, crisp photos are so important and glad you're loving it!! Ps. I just recently got some marble contact paper... game changer!! Love this!! I have been wanting a nicer camera for years - especially more so since starting the blog. I am going to have to look into this...thanks for sharing! Such a great review, Biana! Your food pictures always look great. I really need to invest in a lighting kit, how great that this is so reasonable! Love the idea of the marble contact paper too! The one thing I HATE about my camera is that I can't sync it to the Internet. It's so annoying having to put my memory card in my laptop every single time I upload pics. Been wanting that contact paper since Lisa posted about it a looong time ago. Makes pics look so great! The pictures you've taken with this camera are really good! I have a DSLR and it's so bulky, which is fine with me, but I can see where it would get in the way for a lot of people. I love that lighting kit. I never thought about buying one but now I'm interested! Thanks for sharing that! I keep going back to this camera as something easy to carry around instead of my DSLR all the time. Your pictures are beautiful and I love that it sends the pictures over wifi instantly! Sounds like you are quite happy with it! That wifi capacity is awesome!!! I would love that. I love the WIFI capability and that is is easy to carry around! I splurged and treated myself to a DSLR last year and while I am slightly obsessed with it, it can also be bulky and hard to carry abound! Wow what great pictures. I have been looking for a new camera and will have to check this out. A dslr scares me because I just don't know enough about using them. Love a camera that has wifi and easy to carry around. I love that it has so much built in, the wifi especially. Great review. I've been struggling to find good and affordable lighting for indoor use. I might have to try out the set you got because it sounds like a great purchase that won't break the bank! Your camera takes such great photos and I love the fact that it's so portable. My husband and I both have DSRL cameras, and my only complaint is that they are more difficult to carry around. We each have a backpack that we use to carry our camera and lenses in. Awesome post girl! I definitely need a better camera, but the husband isn't so keen on us investing in a full blown DSLR. I think this would be the perfect fit for me, plus I could really use a lighting kit as we don't have much natural light in the house either. i love that camera! your photos have been amazing. and i think the most major gripe for me with my canon is that it doesn't have the wifi and it's so stinking heavy - and you've combatted both of those problems :) good review girl! keep taking some amazing shots! Ok I LOVE this post! I have been looking for some sort of marble background because the marble in our apartment is more of a tan/black color. And so great to hear you like that lighting kit! I thought about purchasing it but wasn't sure of the quality! Thanks for sharing! Such a great review! I need to look into getting a lighting kit and love the contact paper! Great accessory for sure. P.S. You are just gorgeous in that photo! Ohhhhh I love that marble, I thought it was your counter top :) definitely will be ordering that! It has its on built in wifi network? Do you have to set it up with a carrier then? That is a huge selling point that the pictures will send right to social media outlets. If it connected to your phone then you could do the editing right there. That's pretty fabulous. Awesome!! Glad you found something. What do you mostly use the lighting kit for?? I've seen those recommendations but never know what people are using them for. You may try switching your camera to burst shooting mode when you are taking so many photos to avoid the jam. It may also be the write speed to the Eyefi card. What a cute camera! Seems that it gives you DSLR quality in a smaller package! So glad you found something you like and that is easy to use. I need to get paper for my shots, love the marble you picked out. Great review! I have a Samsung point and shoot that is the worst, so it's nice to hear their newer products are great - your photos look awesome! I use a Canon t2i and the manual setting, it took forever to figure out and we're still learning the ins and outs. I just crusied Pinterest for tutorials! Your pictures look so great! The colors are amazing! I need to get a light kit since the lighting in my house is the worst! The camera is so cute too! Looks like you got yourself a great camera! 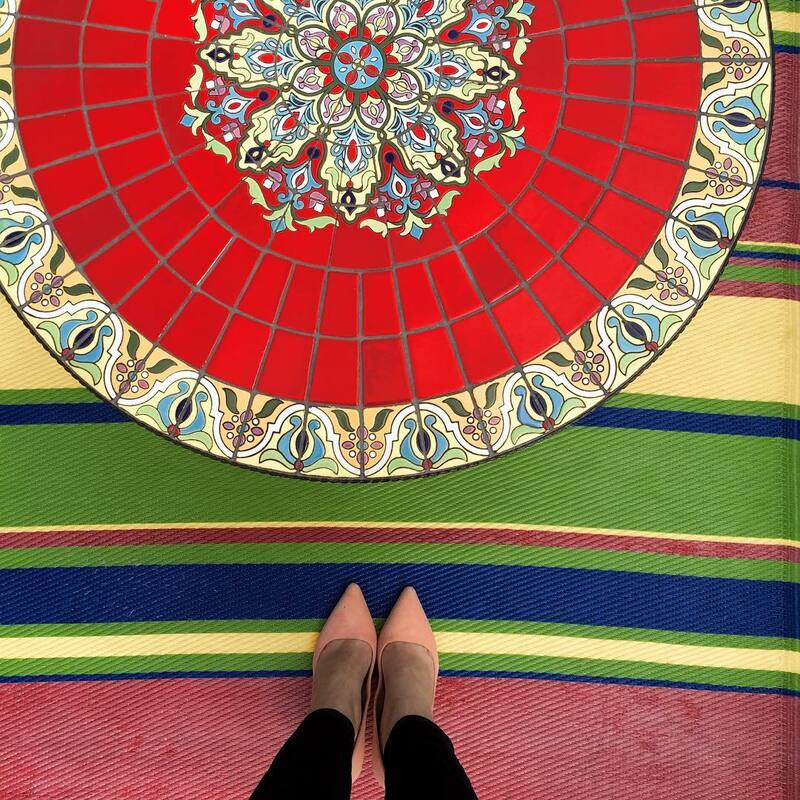 Loving all your photos! Your photos are gorgeous! I recently bought a Canon 60D DSLR, and I love it, but these pictures are stunning and look DSLR quality! Maybe you're just a way better photographer than me... LOL. Great pics! You would never know it wasn't a DSLR. I'm having so much fun with my new camera, just need to practice more! These are great pictures! I really need a new camera. That sounds like a great camera, with awesome results in your pics! I need to look for the marble contact paper and just leave it on the roll! My lights go back in their bag and store perfectly, too - love it! I don't know why people are such pushers of learning to shoot in manual - its not always productive ... I shoot in Aperture in all things - especially weddings. I am still looking for a smaller camera to tote around every day. I love these little cameras with interchangeable lenses. I really need to use my DSLR more often - I probably would if it connected to wifi like your camera. Great review! I so wish I would have bought a higher end point and shot instead of my Nikon DSLR. 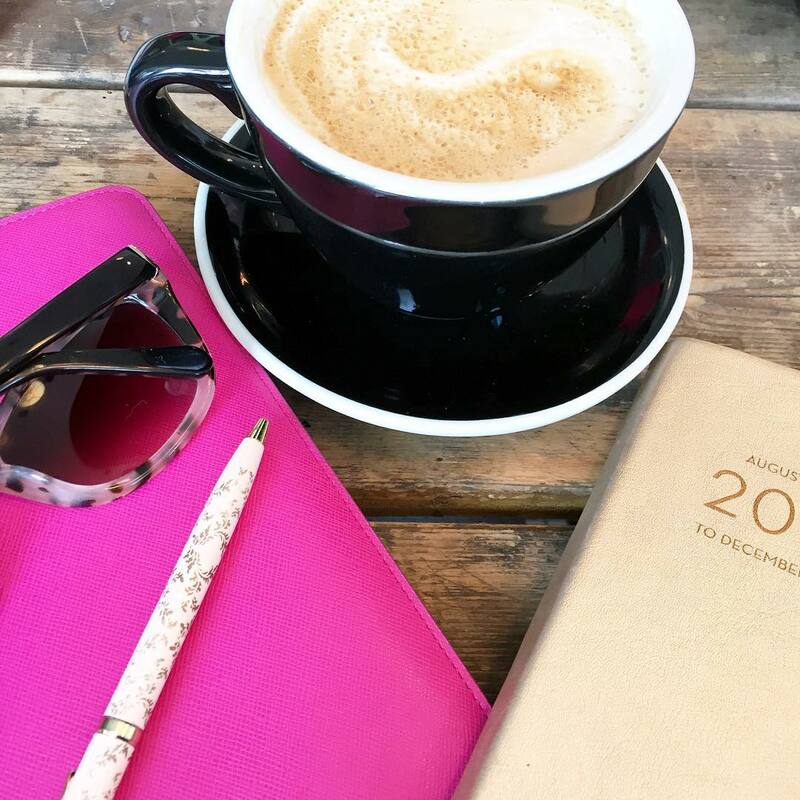 I feel like your camera is perfect for blogging and is so versitile! Thanks for the rec on the indoor lighting kit! I may have to purchse that! Your pictures are great! Wow this looks amazing! I couldn't have found this review at a better time, I'm currently in the market for a new camera! I loved reading this, thanks so much for the helpful advice! Have a lovely day! I'm not into major photography, just an iphone, but this camera looks like the real deal. I love the fact that it can sync seamlessly with your phone for sending pictures. Great photos!! Marble contact paper is my jam!! I use mine for photos daily! Great review and i agree the sharing capability with wifi is key! I don't have that with my DSLR and uploading photos can be daunting. 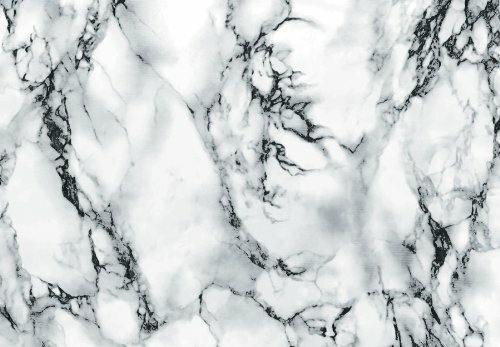 The marble contact paper looks amazing! I need that in my life! Awesome review, great camera for people who aren't ready to splurge on a DSLR. I love that you use a marble film, what a smart idea and investment to lay it out on cardboard and take pictures on it!! Thank you for this review! I am on the hunt for a high quality point and shoot camera with wifi to up my non OOTD pictures, but the ones I have come across are so expensive and I'm just not there yet. This one is at a great price point and sounds amazing! What a great camera! I love my DSLR but this looks so much easier to carry around - so many pros! I have a Canon and I adore it! I, like you, have a hard time photographing indoors due to lack of natural light, so I will have to check out that lighting kit! I've been debating buying one for a while, so maybe I just need to take the plunge! Apparently I'm living under a rock. I've never heard of marble contact paper?? Need to look into this. I ate how my background pull dark. i just bought a new camera and one of the things i really wanted was wifi lol. i ended up getting one without wifi though, because i really really wanted a specific one and the newer model had wifi but it was like $400 more expensive. 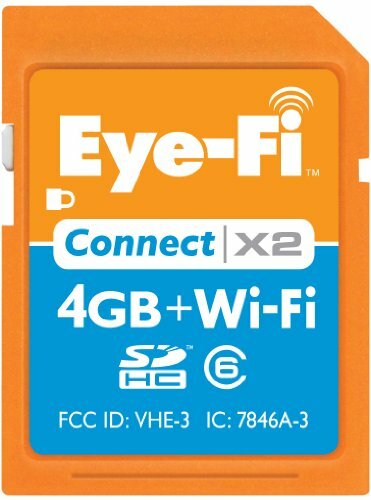 i considered the eye-fi card but it had some seriously bad reviews and lots of people said it didn't work with the app on their phone - did you have any issues with it? meanwhile, that photo of you and Gary is gorgeous and needs to be framed! That lighting kit is fabulous, and the marble contact paper was a good choice. I've seen many home bloggers use it in their designs. Sounds like a really great camera for a good price! And it's way smaller than my DSLR, which would make carrying it around much easier. I really need a quality point and shoot! I think my DSLR takes great pictures, but for travel it's kind of a pain to carry around. I've heard great things about that lighting studio! Great post, I'll be in the market for a new camera next year I think. Not interested in a DSLR, I know myself and that I will definitely not use it to the fullest capabilities. I really like hearing about your camera and how you figured it worked! We fashion bloggers know the struggle of cameras! Sounds like an awesome camera great review. I have this same camera and absolutely love it! I will have to try that lighting kit. What an awesome find! I realllly need to get that lighting set; except for well-planned patio shots, there's no way to get decent lighting in my little cave either! You got one pretty camera, girl! Gorgeous photos!! Great buy and review! I own and LOVE this camera! It's a great complement to a DSLR and so handy to have! This camera sounds perfect!!! I love how all your pictures came out and the marble paper sounds like a great backdrop! I need this camera in my life! Love all the pictures Biana! this was a superb review! Thank you for sharing! I have heard that even the Samsung PHONE has a better camera than the iPhone! I am embarrassed to say that I take the majority of my photos with my iphone (and they look like it lol)....I will add this one to my wish list! Oh, as for lighting...I bought two super inexpensive floor lamps from Home Depot that serve the same purpose as the lighting you have....they are great! This is such a helpful review! I should get a new camera and this one seems really good! Have a nice day! I need to invest in one of these SO bad... I think it's definitely going on my Christmas list! I want a DSLR but just know that I won't lug it around so this is like the best of both worlds! It makes such great pictures! Major camera envy! I hate that my DSLR is so heavy and bulky! This one sounds awesome! That is incredible that it is just automatically connected to wifi! That would be so useful!! I love this review! I use a canon t5i and I LOVE it. It's kinda big cause it's a DSLR but I love the pictures it takes. This sounds like a good camera for travel and even vlogging! Um feature 4 (with the seamless sharing) sounds awesome! I didn't even know that capability existed... Hope you are enjoying your new camera! Pics look great so far. Your photos are gorgeous! I have been trying to use my nice camera more often because you can see such clear and crisp differences! We have a very similar camera! 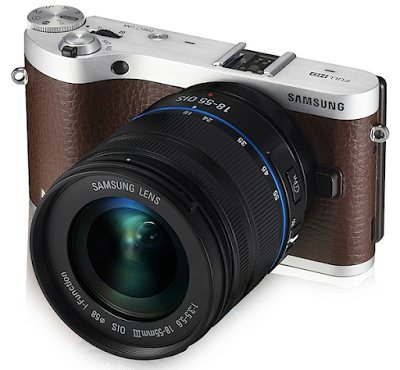 Ours is the Samsung galaxy camera and it looks almost identical to you nx3000. I love that it shoots in manual and automatic and those best face/landscape/rich tone settings are my favourite thing on it! I think it's a great investment! Great post! This camera takes some great photos! I am currently looking to "up" my photo game on my blog as well. I will definitely take a look at this camera! Great picture of you and Gary! I need to look into that memory card... I wonder if my old camera is even capable of using something that has wi-fi. It sounds like you made an excellent choice in a camera, it's nice to hear that you love it so much. And, that marble paper is a genius idea! This sounds like such a great camera, I'm loving your photos! Great pictures! I still use my husband's camera which is way more complicated than I will ever know how to use. I admit I still use automatic! Great review! 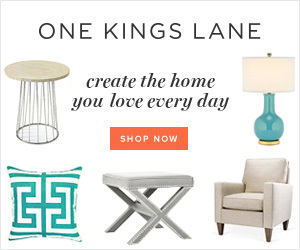 I've been looking for a good indoor lighting system because my house has atrocious lighting! This is super helpful. Marble contact paper is also a great idea. I just ordered a marble cutting board off H&M website on sale for 9.99 today so I'm hoping that will do the trick. Have a great weekend (p.s I LOVE the pic of you in the yellow dress with your husband!). Congratulations! That's the most fun purchase ever, glad you found one that suits your needs. the pics are beautiful.